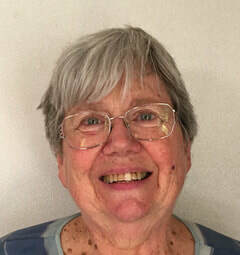 Judith Clingan, AM, BA, Dip.Mus.Ed., was born in Sydney in 1945, and has devoted her life to helping as many people as possible to enjoy making music. She was not taught music as a child, but grew up in a large musical family, where singing part-songs or playing recorders was a normal every-day activity. At high school she was fortunate to have an excellent music teacher who taught the school choir some of the greatest materpieces in western music, and thus a great passion for choral music was kindled in Judith. Throughout her years at university, singing was her chief pursuit. She studied voice, bassoon and composition part-time at the Canberra School of Music, and founded the Canberra Children’s Choir and Summer Music Schools for Children. Her teaching career she switched early on from languages to music. In 1981- 1982 she studied music education full time at the Kodály Institute in Hungary. Her compositions and performances with her group Gaudeamus earned her national and international recognition. 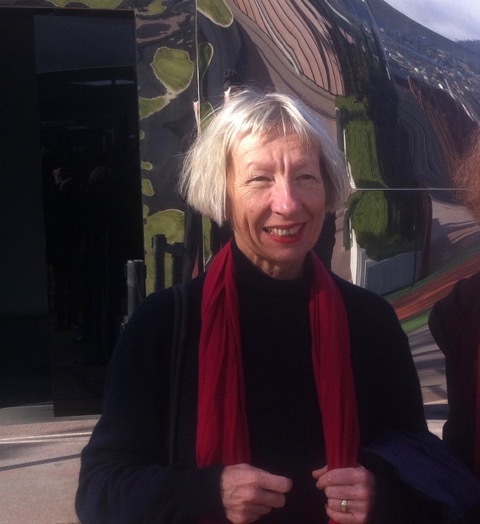 She first encountered Steiner education through the Orana Steiner School in Canberra, where she taught music for seven years. She also taught music at Mt Barker Waldorf School in South Australia. In 1993 she was commissioned by Orana to write a book of songs for use in Steiner schools, and so her Songs of the Tree of Life, volumes 1 and 2, came into being. Steiner schools all over Australia and New Zealand began inviting Judith to run workshops for teachers and parents, and to design music curriculums. In 1997 Judith founded Waldorf Wayfarers, a performing group of students, teachers and parents from Australian Steiner schools, which has toured Australia and the world every year since then, teaching and performing in Steiner schools in eastern and western Europe, Asia and UK. Judith has been the music tutor for Raphael College, Parsifal College and Sheoak College in Australia, for Taruna College in New Zealand, and for Humanising Education courses in India. Her book Play On! Recorders in Steiner Schools, was published this year.